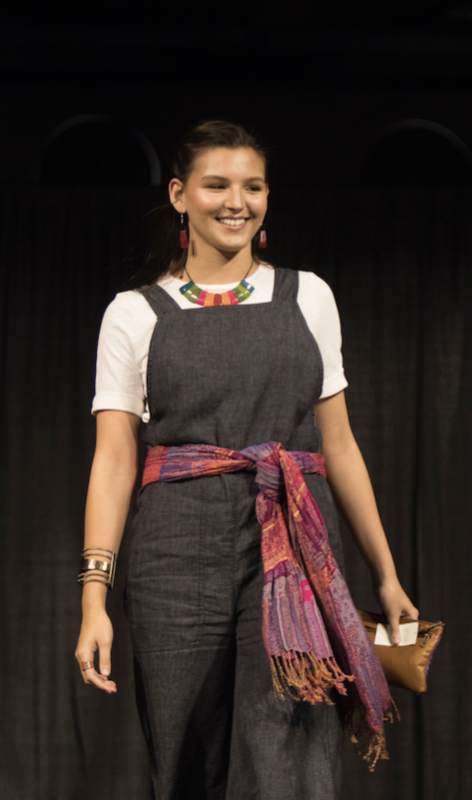 As fashion week takes over cities around the world, the Social Innovation and Entrepreneurship Hub (the Hub) will host its annual Rethinking Fashion show to educate the campus on ethical and sustainable fashion practices. 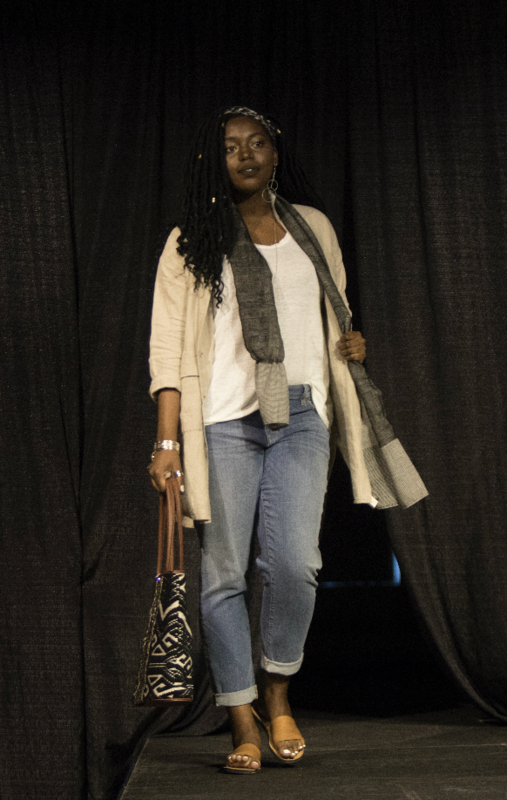 Its fourth-annual fashion show is set to start on Thursday, March 21 at 6:30 p.m. on the second floor of the Alfond Sports Center. Fast fashion is an environmentally harmful industry that disproportionately affects women and people of color. The Hub will donate its profits from ticket sales to an Indian organization that helps women pursue safe and sustainable jobs. Approximately 2,700 liters of water are required to produce one cotton T-shirt, according to the World Wildlife Fund. The fashion industry is responsible for 92 million tons of solid waste in landfills each year, according to the United Nations Environment Programme. In Bangladesh, the world’s second largest exporter of textiles, garment employees work between 60 and 140 hours of overtime per week, rarely receiving overtime pay. In addition, 85 percent of garment workers are women. They often make 24 cents per hour. “Clothing is something that everybody needs, whether they care about what it looks like or not, so educating people about what their clothes actually cost, in terms of the environment and human rights, is really important,” said Melissa Nelson, administrative assistant of the Hub. “We want people to leave the event with a better sense of what it means to be a conscious consumer,” she continued. The show will feature student models wearing local brands, as well as pop-up shops and educational materials on the fashion industry’s social issues. 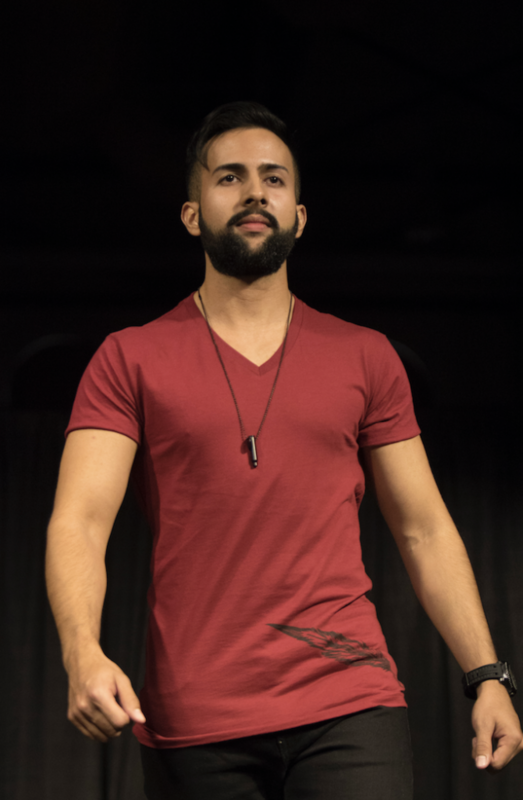 The Rethinking Fashion show started four years ago as part of a class taught by Dr. Tonia Warneke, director and professor of social entrepreneurship. After she stopped teaching the course last year, the Hub took on the event and transformed it into a runway show. Now, it is being spearheaded by student ambassadors Cristalle Choi (‘22) and Tatiana Fagen (‘21). This year, the Hub “refocused on the educational component by creating a monthly tabling event with an interactive component,” said Nelson. The educational components focused on the four main social issues perpetuated by the fashion industry: economics, environmental sustainability, diversity in fashion, and ethical labor. VIP tickets to the show are offered for $7, and the earnings will be donated to the Sudara Freedom Fund, a non-profit organization that helps women in India pursue safe, steady, and sustainable wage employment. The fund is also one of the featured buisness partners being featured at the fashion show. Other partners include Eileen Fisher, Deux Mains, Be Robin Hood, and an alumna-founded company, Emmy + Dove. Models for the show were chosen after a campus-wide marketing campaign called for peer nominations. Many students nominated faculty and staff. The Hub announced that it wanted to include a diverse range of models with different genders, ages, body types, and races and ethnicities. VIP ticket holders will receive early access to appetizers and vegan cupcakes, exclusive giveaways, and runway side seats. General admission is free, but access to catering and premium seats are not guaranteed. A box will also be set up at the event to accept clothing donations for the Sustainability Program’s upcoming Swap n’ Shop event.